Emma's Educatino Center - Ways to Give! 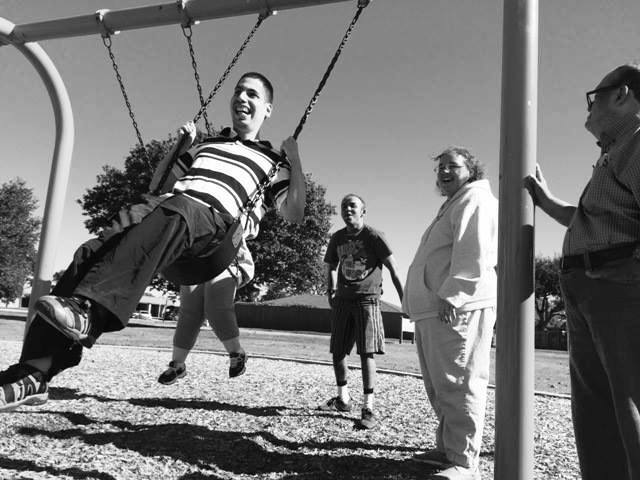 At Emma's Education Center, we are all about increasing public awareness concerning adults with special needs and their opportunity for education and to be vital members of the community. When you give, you help us do that. We are a 501(c) 3 public charity school and your gift is tax deductible! 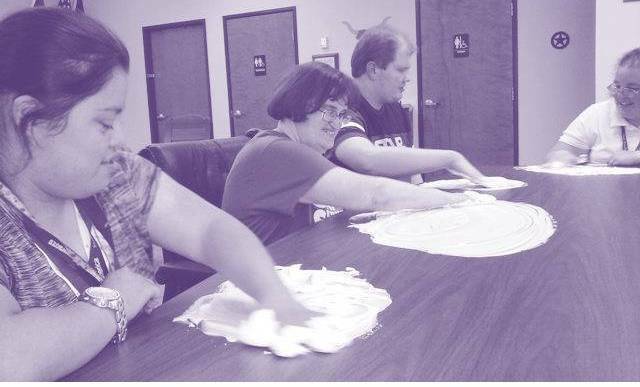 There are many ways to give so that Emma's Education Center is blessed enough to continue its ministry to adults of all ages with intellectual and developmental disabilities. Our program is paid for by student tuition, but until our program grows, there are many monetary gaps that need to be filled. In addition to monetary methods, we could always use the blessing of donated school supplies -- as we're teaching, our students are using supplies! In addition, we need volunteers to help lighten the load. Credit and Debit card donations can be made via PayPal to our email address. Click on the email link above. Volunteers are always needed to help work one on one with our students, play games and read stories, keep the Center clean and operational and help with meal preparation. Yes, we accept those who need to fulfill community service hours. Volunteer hours are from 8AM to 4PM Monday - Friday. To begin volunteering, please come to the Center during those hours, fill out an information form and get started, but please click on the Volunteers page for more information first!